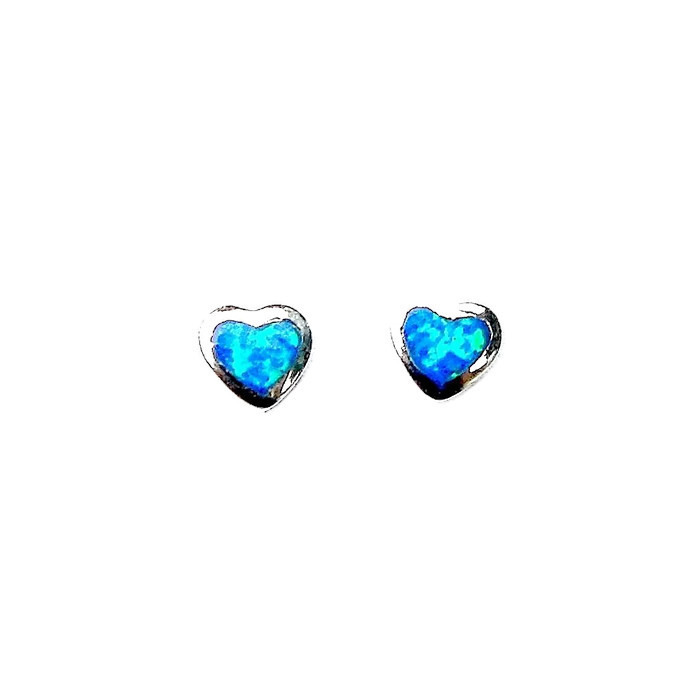 Absolutely Stunning Small Blue Opal Round Studs. 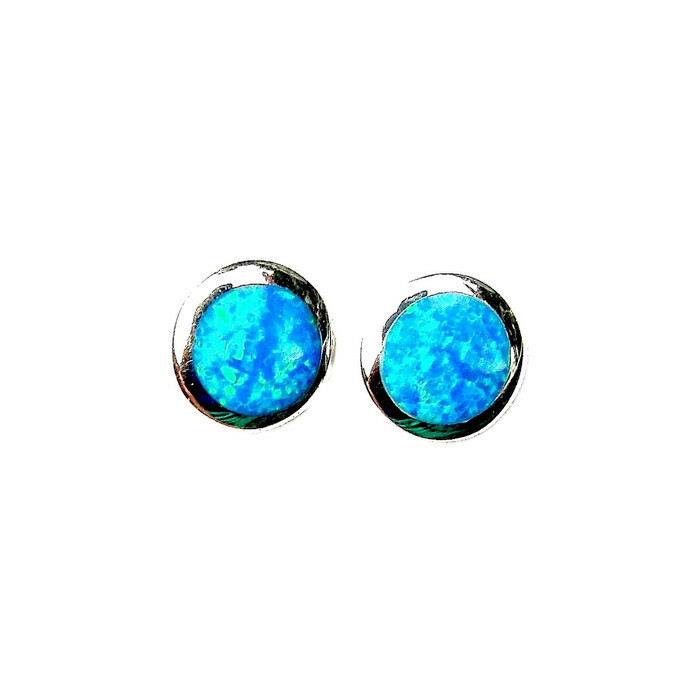 These Stunning Small Blue Opal Round Studs are Beautiful Solid Silver Round Studs which are inlaid with Vibrant Blue Opal which looks amazing. The Studs are 5mm. 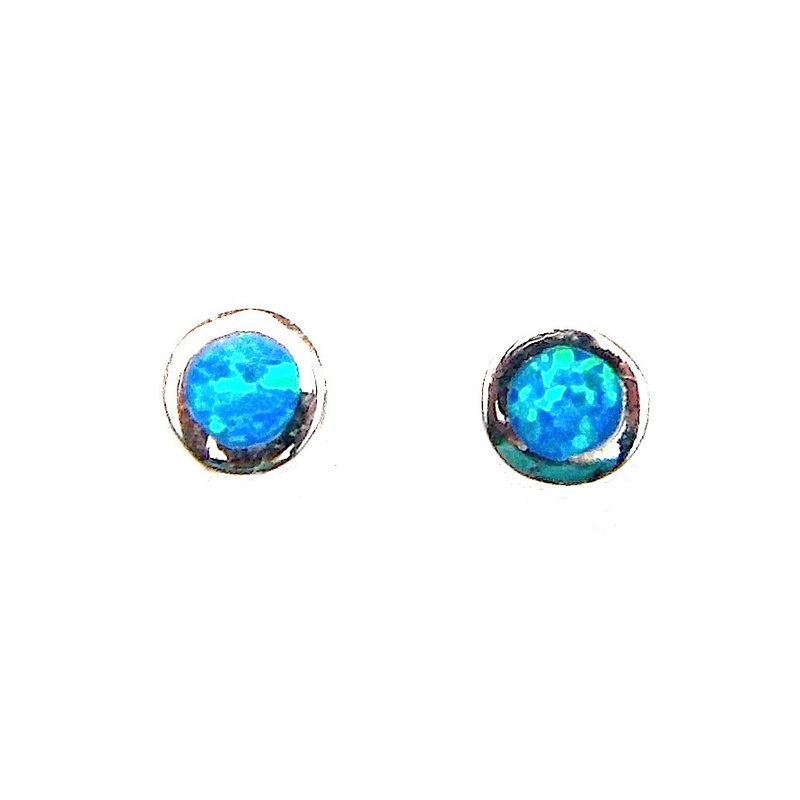 This website is strictly for approved Wholesale customers only, if you are looking to purchase these Stunning Small Blue Opal Oval Studs from a retail store, please visit Shooting Star.